This gallery of pictures from the World Press Awards is pretty moving. I don´t really need to say anything but I guess we should keep hold of those we love. 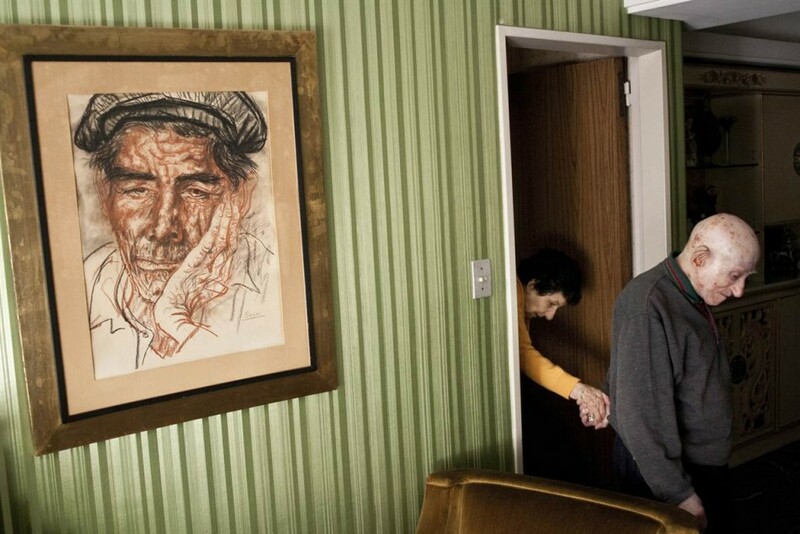 Marcos, 89, and Monica, 87, have been married and living in their apartment in Buenos Aires, Argentina, for 65 years. In 2007, Monica was diagnosed with Alzheimer’s disease. Since that moment, her husband devoted all his time to take care of her.